Right after the iOS update 8 and in certain other circumstances, users report of issues faced in syncing their music tracks in iTunes. In other cases, users find all their music stored in the library space gone. 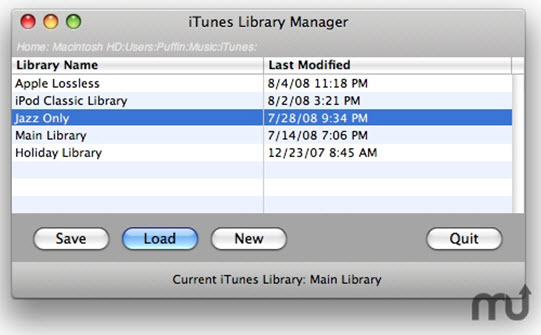 There are some troubleshooting techniques that might work for you to fix iTunes not syncing music. So, instead of losing your head on trying to sync the music for a crazy number of times, try finding out the origin of the error and fix iTunes won’t sync music at the base. The recent iOS8 update has been quite incompatible with the syncing smoothness of iTunes. Users often report about disappearances of their files and syncing difficulties. No matter how hard they try, the files don’t get transferred in the end. Solution: Prior to starting out to troubleshoot the syncing problems, you need to make sure that the iTunes Match under the setting and music option is disabled. If that is enabled, the system will override all sync attempts from iTunes. That being the problem, a simple disabling will do the trick. If not, then here is what you need to perform to ensure that iTunes sync alright with iOS8 and other iOS devices at the very first attempt. 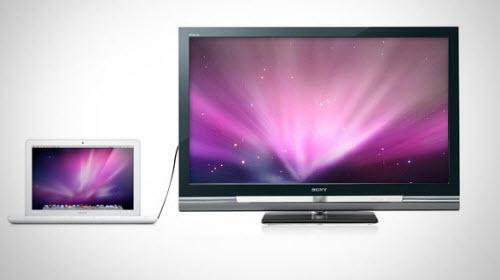 Plug in the device and launch iTunes in your iPhone or iPad. Hit iPhone from the list in the dropdown menu and find the Music option in the navigation panel on the side. First uncheck the Sync Music box. Now hit the sync or apply. Syncing will take some time. Once that is done, check the Sync Music option now and hit the Sync or Apply option again. Now unplug the device and music should be back already. “Waiting for items to copy” is a notification that appears when you are trying to copy something into iTune and it practically takes hours for the complete process to be over. Solution: The only way to sort this is to run a restore. 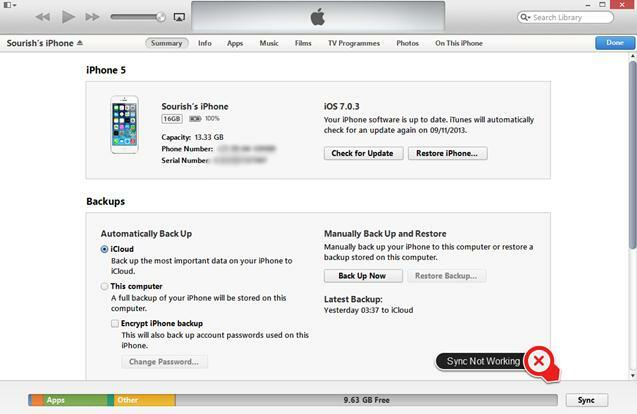 Back up the device data and find summary from the iTunes navigation bar. Hit Back Up now; this will take some time. Select restore and you are done. The time taken will depend on your device memory. Sometimes, the album arts don’t sync after multiple tries. This could be if it is over 10 MB in size. Solution: For other reasons for this error, you may try playing with the sync option. Connect the device and check iTunes for its icon. Locate Music on the sidebar, deactivate Sync Music and hit the Sync option. Now re-enable Sync Music and Sync back again. It has been figured that a bug in the current version of iTunes or iOS stops the syncing process silently when it encounters a file that is duplicated from that purchased. Solution: The only way to sort the problem is to eliminate all duplicate files. Doing this is easy as soon as you can detect the duplicate files. Go to the Music Library, hit View and click on Show duplicates. Now remove all files that show up as duplicate. However, if the sync doesn’t happen still and iTunes do not report any duplicate file as the reason for the malfunction, then forward all your sync log files to Apple. The support center will send you the names of matches and you’ve to take it from there. The reason why iTunes fails to identify them is because they do not match with its criteria. Sync purchase and non purchase music to iPhone 7/7 plus, iPhone 6/6plus and other earlier versions. 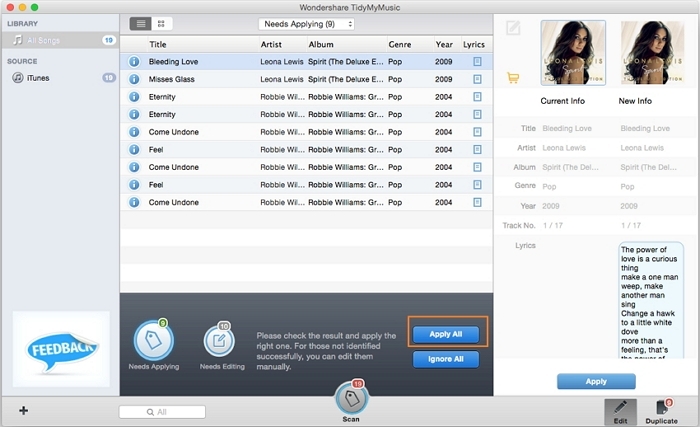 How-to > Manage iTunes > iTunes Not Syncing Music with iOS 8, iPhone 6, iPod and iPad? Fixed!